Open Jump is the ultimate way to experience Jump Giants. 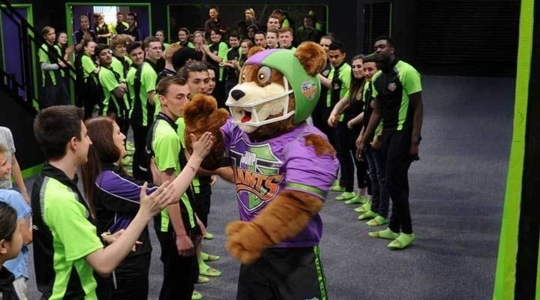 Pure entertainment across 115,000 square feet of interconnected trampolines means one thing… Let’s get ready to rummmmmble! 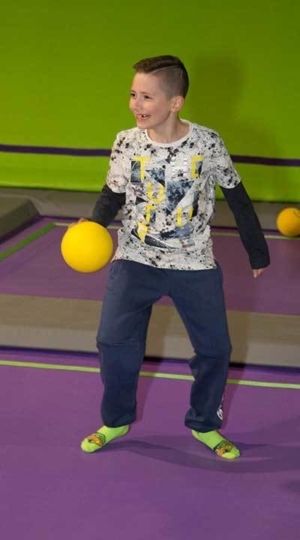 Open Jump allows you to use the famous angled wall trampolines and launching decks, but also means you can use the basketball lanes for practising those slam dunks! 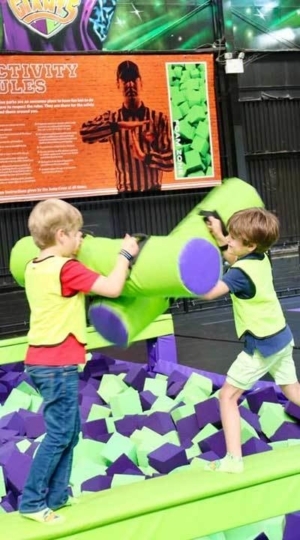 The Open Jump sessions lets you to challenge your friends on the Battle Beams, train to be a Giant on the Wipe Out and show off your skills in the extreme Dodgeball court. Here’s a curveball! 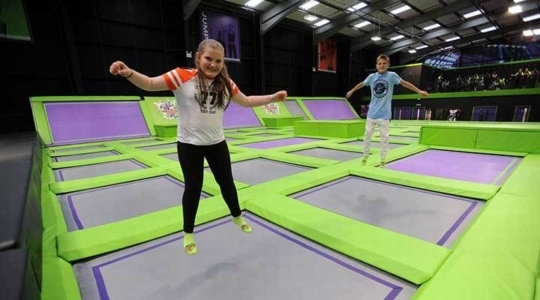 When booked on an Open Jump session, you gain full access to the Foam Zone and Ninja Court and for the little league, there’s the Junior Zones and Soft Play!